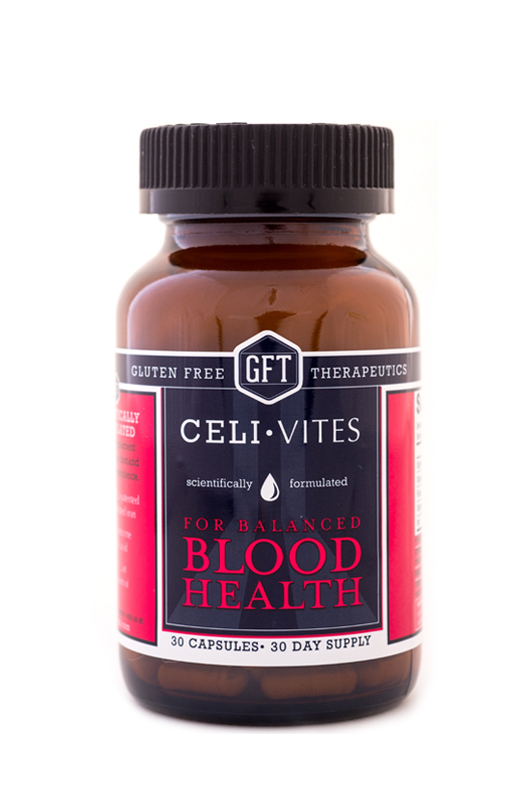 Blood Health is an adult supplement for iron and other blood related deficiencies that supports healthy red blood cell development. A targeted, precisely designed multivitamin and multi-mineral iron supplement containing the most advanced ingredients available to combat the effect of iron deficiencies on red blood cell health. 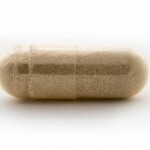 Iron supplied in chelated form for maximum absorption and to protect against gastrointestinal side effects. Supplies iron, folic acid, and B-12 in a single daily dose – everything you need for red blood cell support. 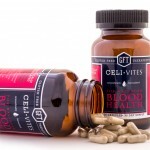 Each ingredient contained within CeliVites Blood Health was purposefully selected. To learn more about each ingredient, click the tabs below. The iron in our Blood Health formula is in chelated form, ferrous bisglycinate (Ferrochel®), with remarkable bioavailability of up to 75%. 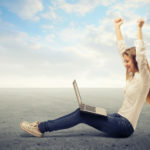 This form of iron is absorbed up to three times better than ferrous sulfate. Ferrochel® is safe, as with other forms of iron, absorption is inversely correlated with hemoglobin levels (hemoglobin is a proxy for iron stores in the blood). Ferrochel® is also easy on the digestive system; When 30 mg of ferrous bisglycinate was given for 8 weeks there were zero digestive complaints. Pineda O. et al. (1994) Effectiveness of iron amino acid chelate on the treatment of iron deficiency anemia in adolescents. J Applied Nutr 46:2-13. Vitamin B12 is necessary for red blood cell formation and neurological function. 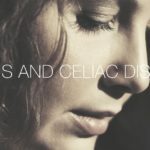 Those suffering from malabsorption due to celiac or other intestinal diseases may be deficient in Vitamin B12. 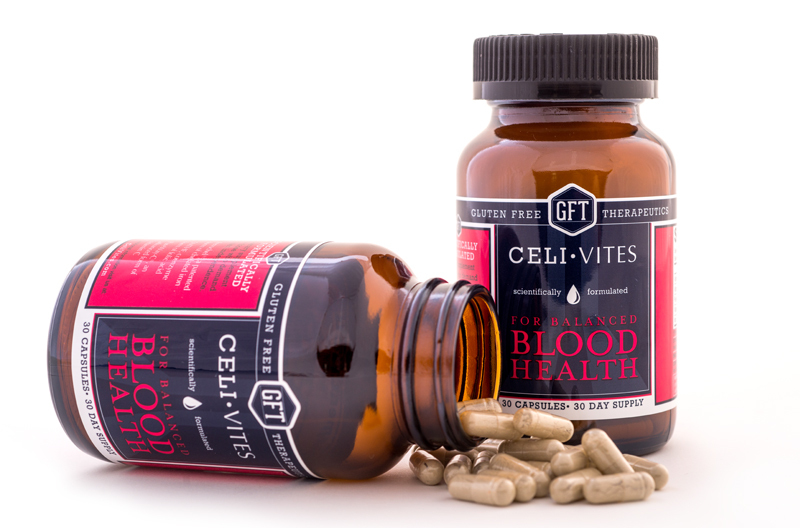 Blood Health by Celi•Vites provides 100% of the daily value as the active, Body Ready or coenzyme form, methylcobalamin. To increase iron absorption and utilization, 200% of the daily value of Vitamin C is provided as PureWay-C®, an advanced form. 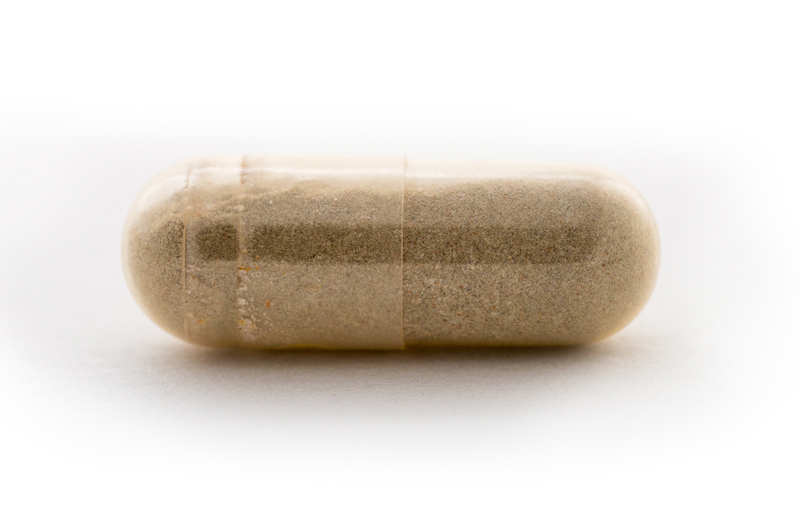 It has long been known that vitamin C facilitates uptake of iron from the diet. It has recently been reported that vitamin C increases cellular uptake of iron bound to transferrin, a protein that carries iron within the blood stream.